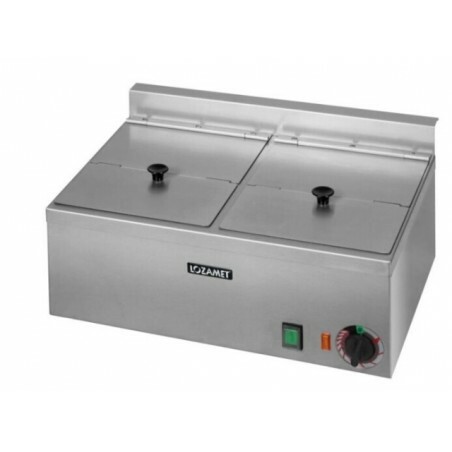 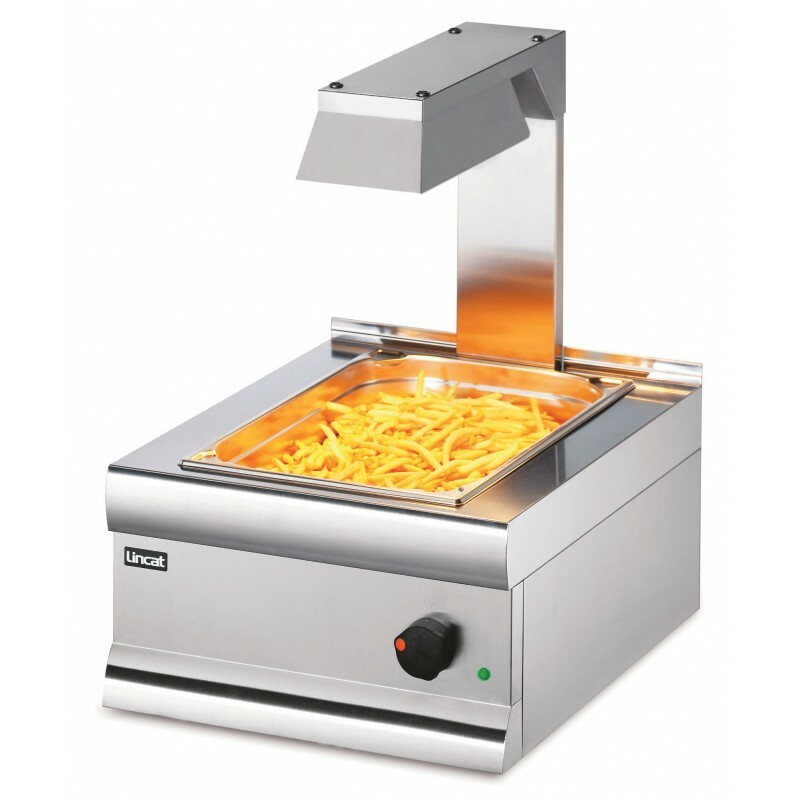 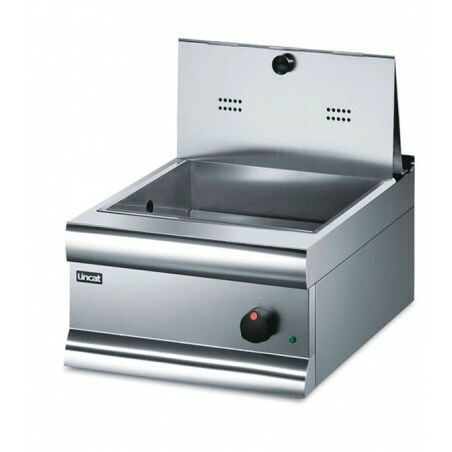 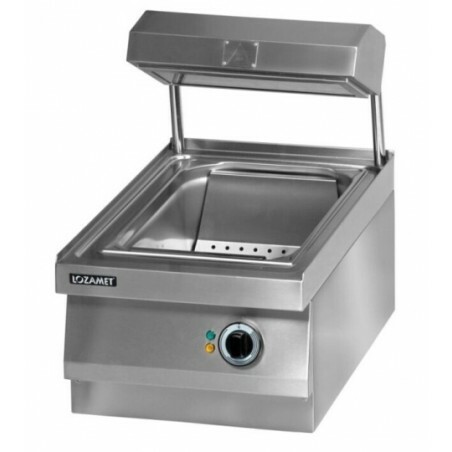 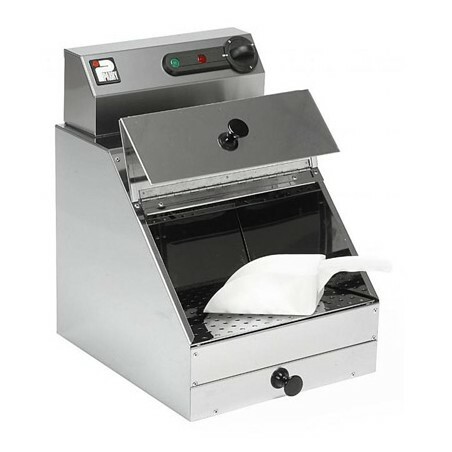 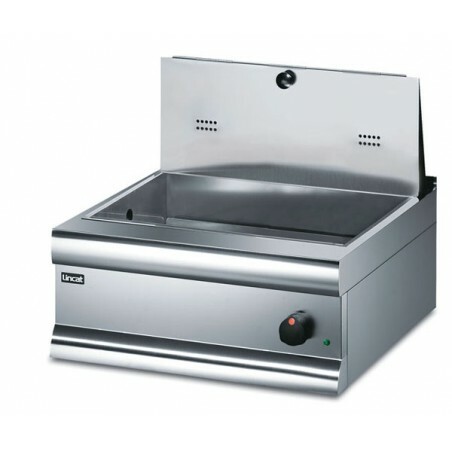 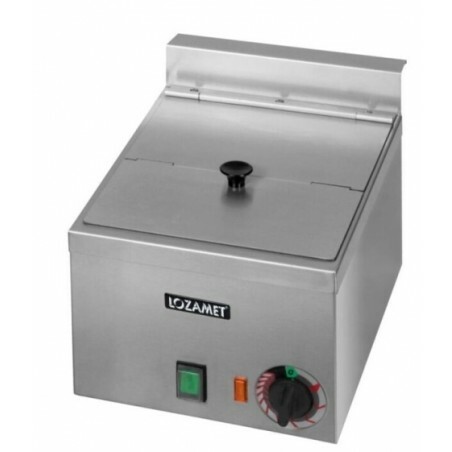 Chip Scuttles are design to sustain chips hot and crisp after frying. By buying this product you can collect up to 44 loyalty points. 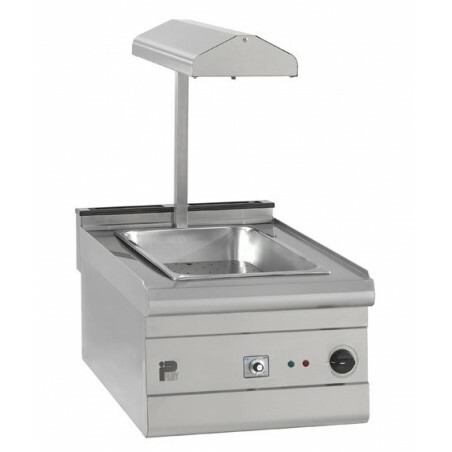 Your cart will total 44 points that can be converted into a voucher of £ 8.80.